I turned the oven on today, which doesn’t happen very often during the summer. Here in Iowa the house just gets too hot with the oven on. It was overcast today, so it didn’t get as miserable hot as it has been. I have had this idea for a cake for awhile now. The sweet juiciness of the strawberry married with the tangy freshness of a lime is like a little party for your mouth. I figured it was time to make it happen. I actually made this cake Gluten Free so my son could enjoy it too, but you can make this with a regular cake mix as well. This was a huge hit at my house and the cake plate is looking much emptier than it was just minutes ago when I finished it. This would be great to take to a picnic, bbq, or just for the family! Bake white cake according to the package directions in 2 round cake pans. Allow cakes to cook completely. 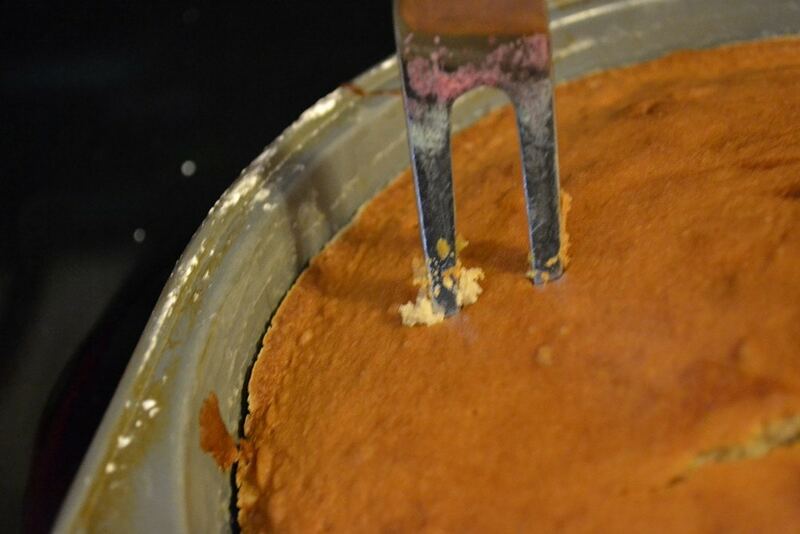 Poke holes in the cakes with a large fork while still in pan. 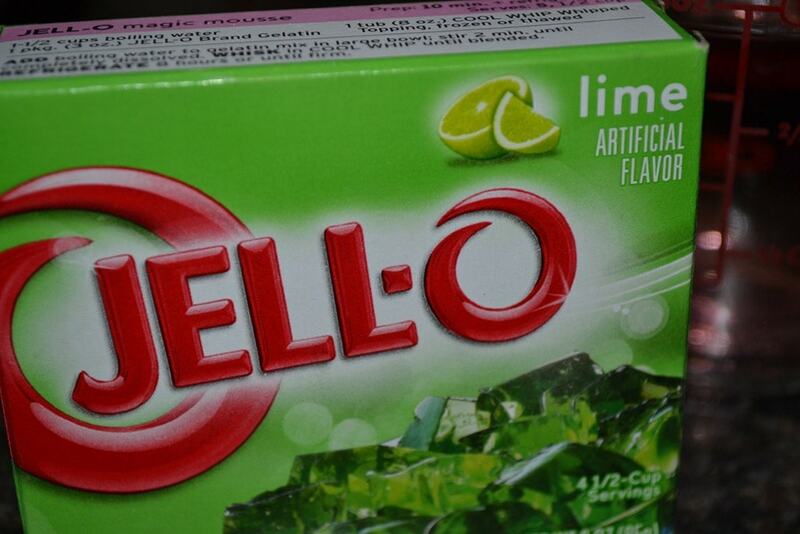 Mix 1 cup boiling water with the lime jello and pour over 1 cake. Mix 1 cup boiling water with the strawberry jello and pour over the other cake. In a bowl whisk together milk and pudding mix. Fold in cool whip and lime zest. 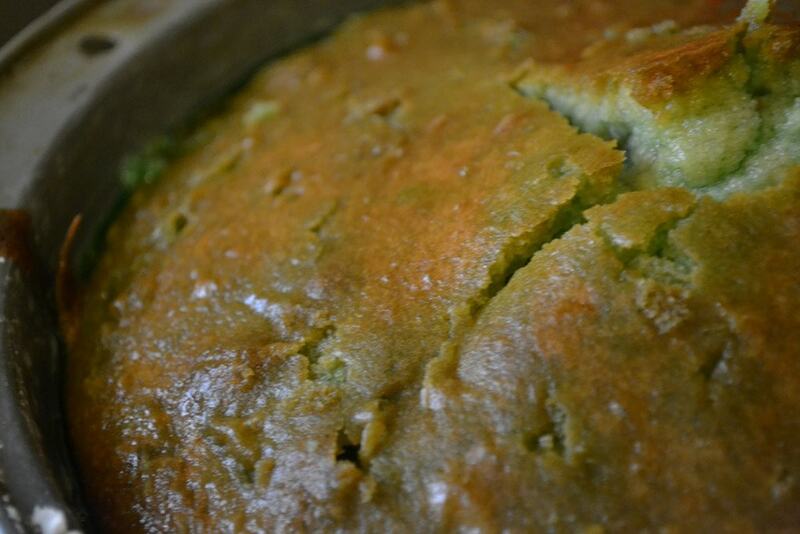 **GLUTEN FREE** This can be made gluten free with gluten free cake mix. Keep in mind they are typically small cake mixes so you may need to purchase 2. For those of you that have had one, this is a variation on a jello poke cake. I love poke cakes! They are so easy and they always come out moist and flavorful! Just bake a yellow or white cake mix according to the package in 2 – 8 or 9 inch round pans. 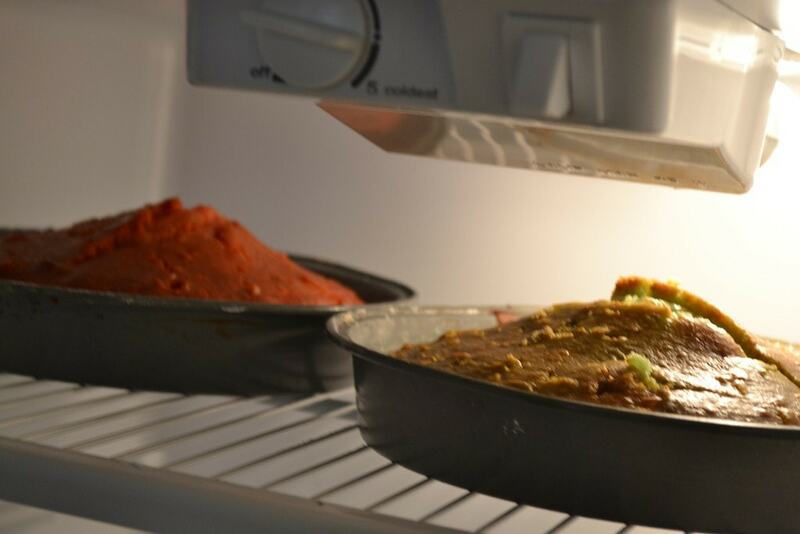 When it is done baking allow it to cool completely and poke holes in it with a large fork. Since this is a Strawberry Limeade cake one layer is going to be strawberry jello and the other lime. You can really make this cake any flavor you choose. Just mix a 3oz box of jello with 1 cup boiling water. Then pour it over the cake and into all of those holes you just made. Then you are going to mix up the cool whip frosting. Super easy, and really delicious. Frost and decorate with strawberries and limes.